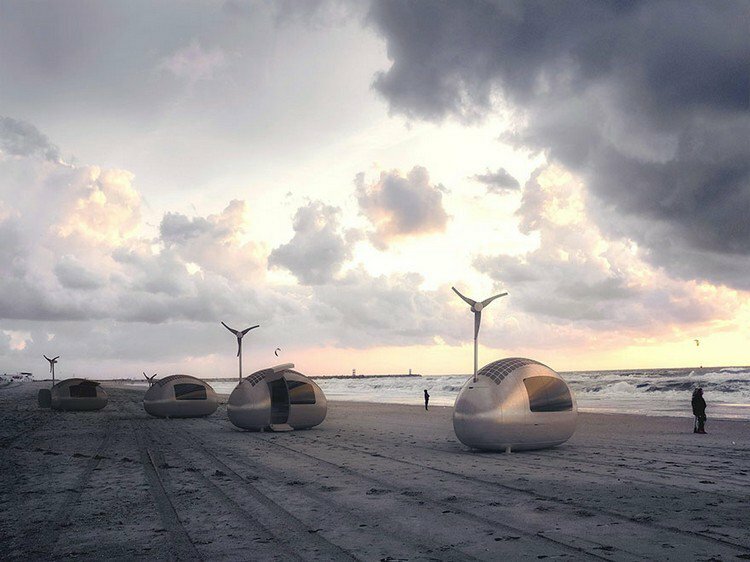 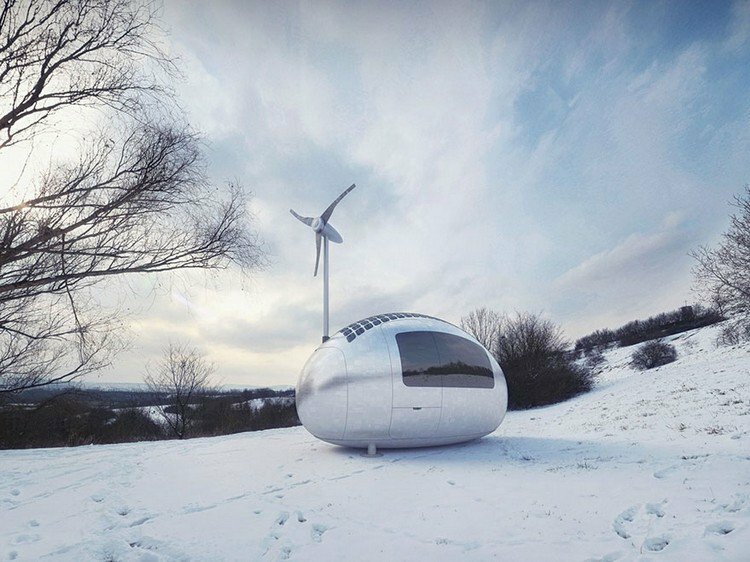 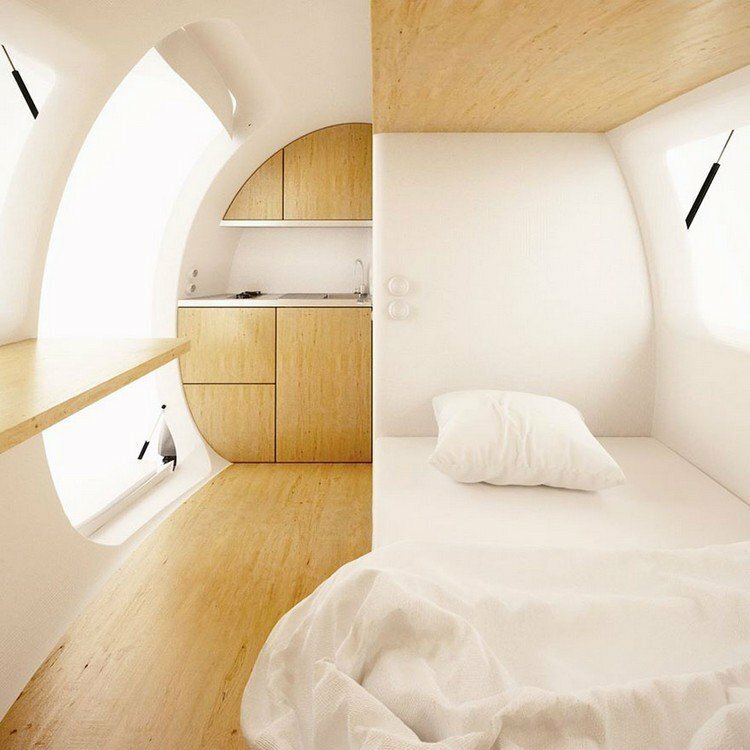 Nice Architects in Bratislava have designed the Ecocapsule which allows anyone to live completely off the grid for as long as a year. 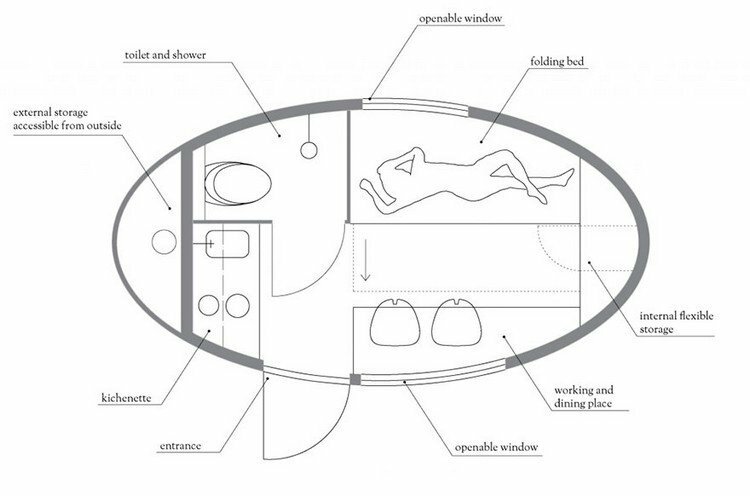 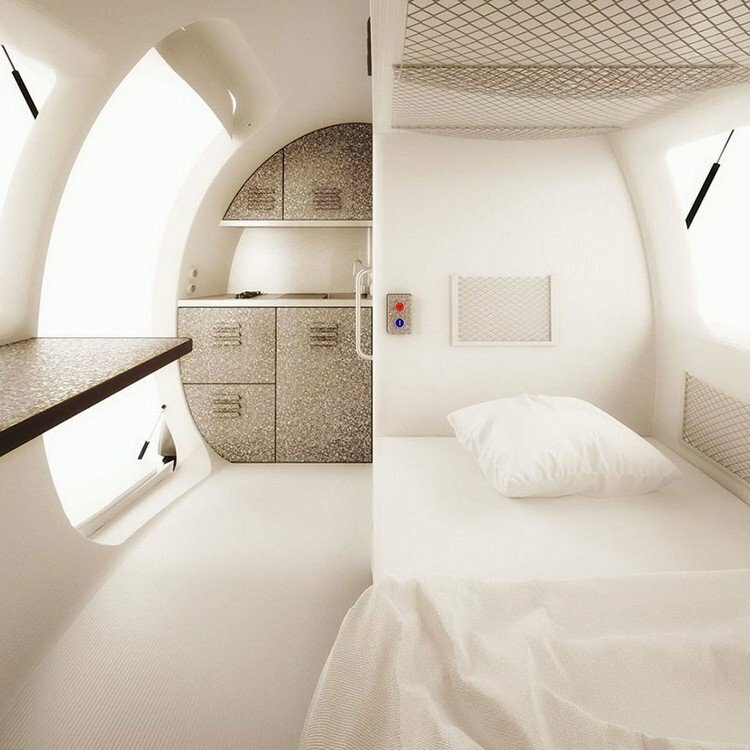 You might imagine that due to it's size it will be very basic however the Ecocapsule comfortably sleeps two, is fully insulated, boasts a shower with hot water, a flushing toilet and a perfectly adequate kitchenette. 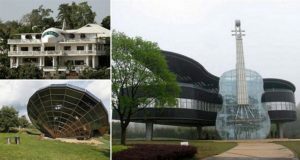 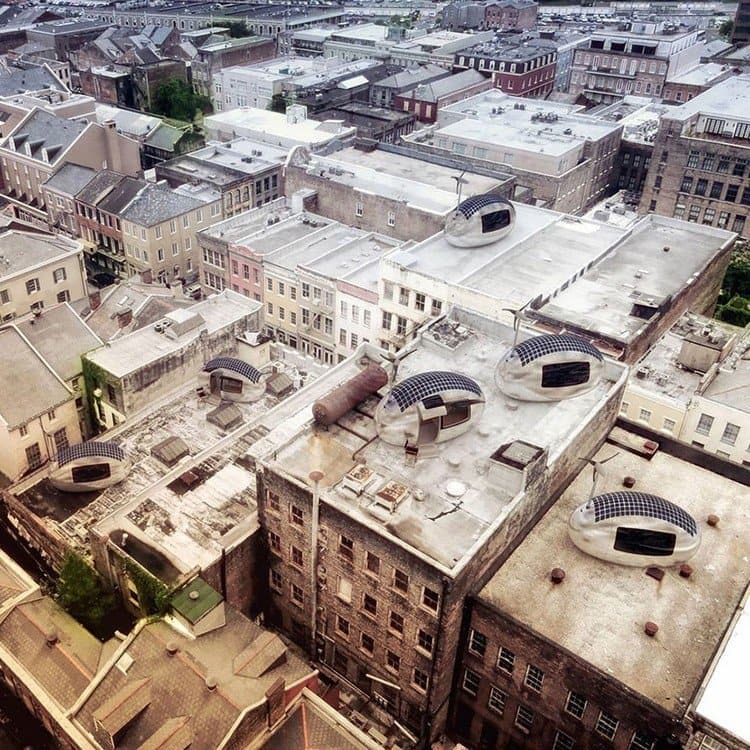 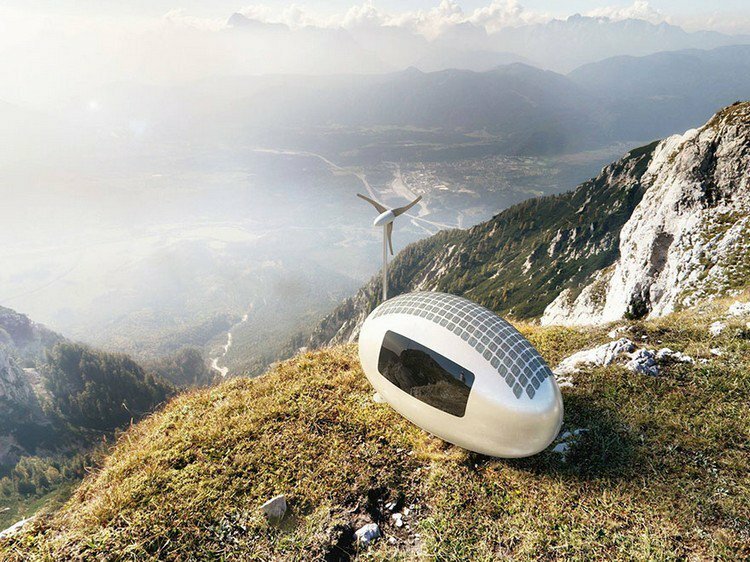 Furthermore the Ecocapsule boasts a design which captures rain water, has a retractable wind turbine and solar panels. 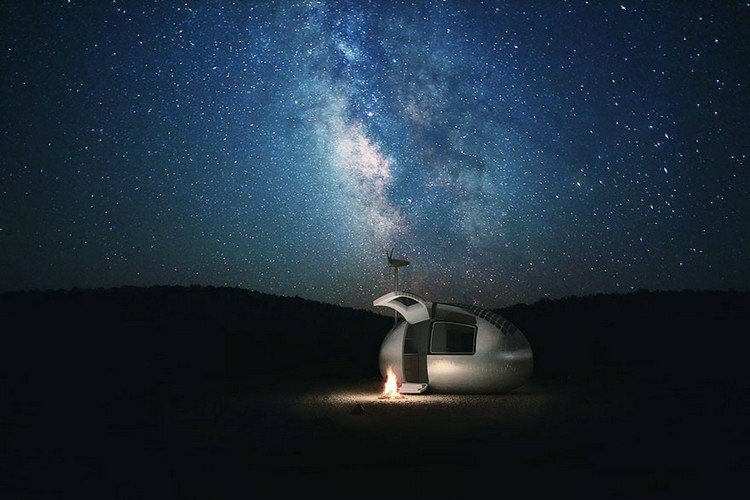 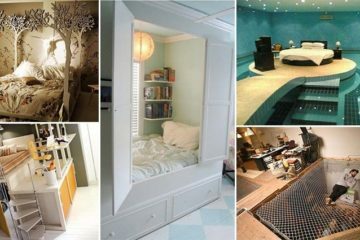 The makers say that the units can be used as emergency housing, research stations or humanitarian workers units. 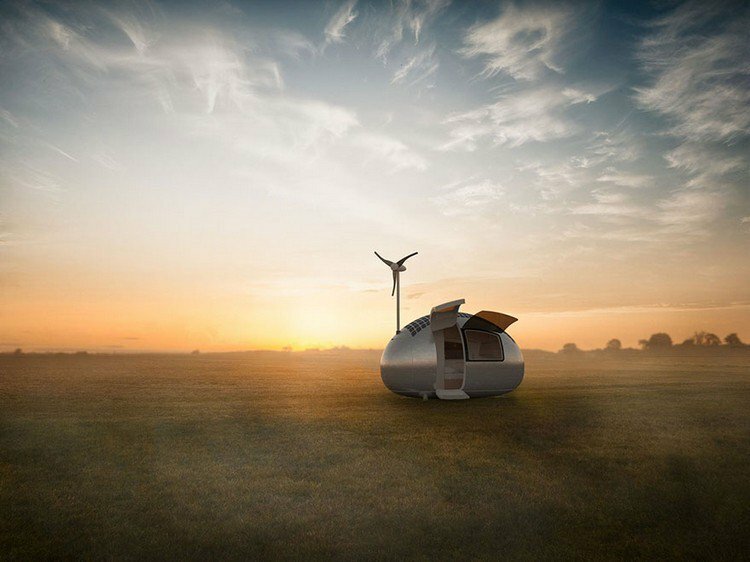 The Ecocapsules will be available for preorder late 2015 with a display on show at the Vienna Pioneers festival at the end of May.